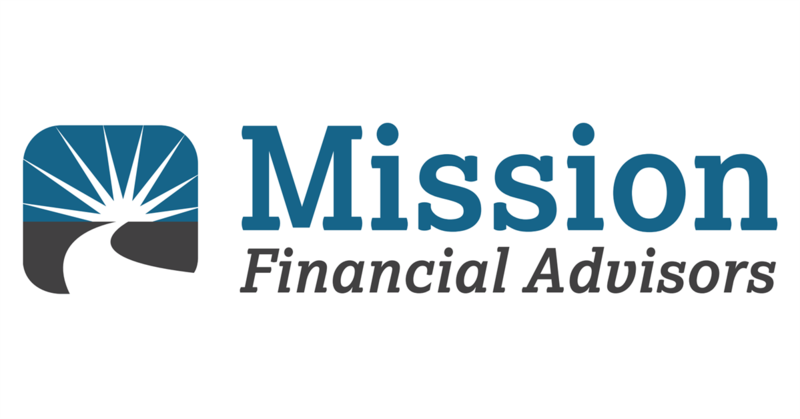 Mission Financial Advisors manages investments on behalf of our clientele. From Investment Advisory Accounts, to Mutual Funds and Annuities, our firm makes available a broad product selection from which to choose. Please see our Products & Services tab for a more expansive list of offerings. 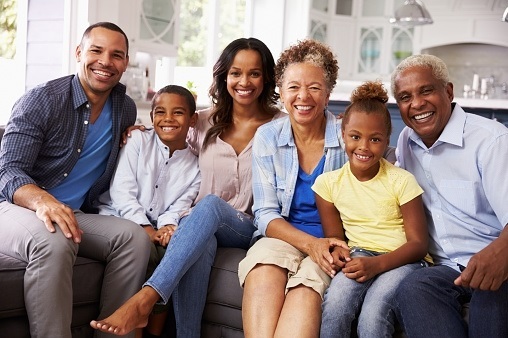 In addition to wealth management, Mission Financial Advisors utilizes Retirement Planning in an attempt to improve one's odds of achieving financial success. To accomplish this, we harness Retirement Planning software and other various technologies to help guide us in our quest to know the following: Estimated savings goal(s); Estimated Insurance need(s); Estimated retirement age(s); Estimated retirement income; Estimated portfolio life-span; Etc. Please CLICK HERE for *Eligibility & Restrictions details. Would you like to know more about the Mission Financial Advisor Retirement Planning & Wealth Management? You can speak directly with a Financial Advisor by contacting our Martinsburg, WV office at (304) 263-3030. Click here to view our other products & services.